Sometimes there’s just no substitute for a pointer moving against a scale. Digital indicators are great if all you want is an instantaneous reading of a slow-changing parameter. 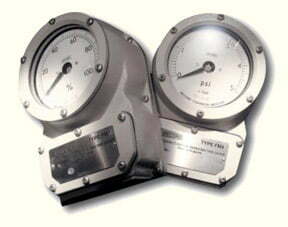 But when it’s also important to see the rate of change, an analog meter really comes into it’s own.These analog indicators are built around time-honored “Premier” moving-coil jewelled movements providing reliable accurate readings and long life in harsh industrial envirronments. The panel mounting PA Series are available in seven sizes, with intrinsic safety certification available on the 120mm and 172mm versions. 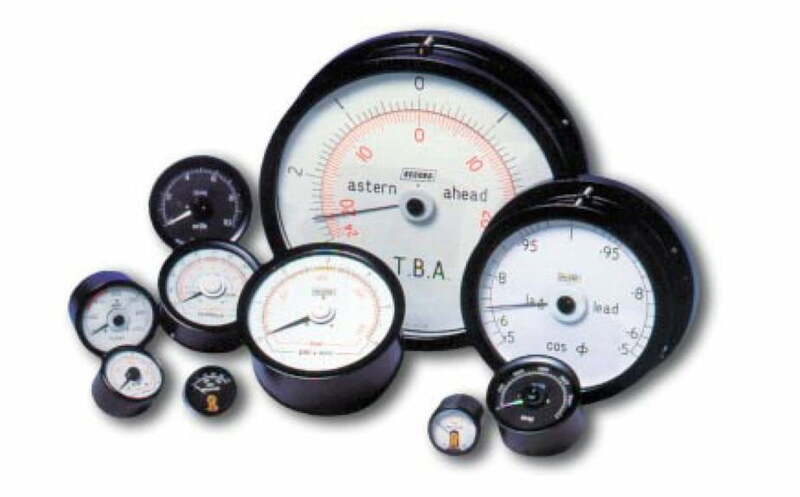 The heavy duty field-mounting Model FM4 comes in one popular size with a 100mm diameter dial and is intrinsically safe as standard. Ask us about suitable intrinsic safety barriers.Custom scales and corporate logo imprints are available to order – tell us about your needs.